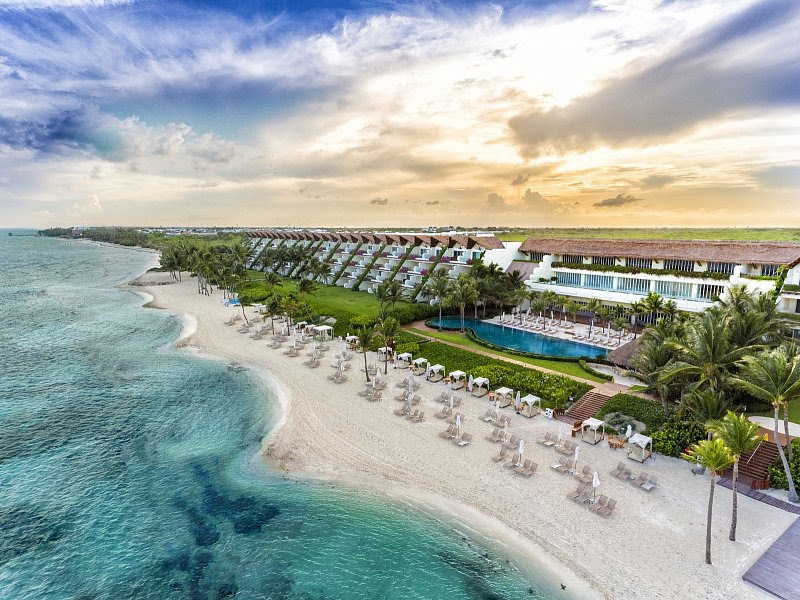 Riviera Maya, Mexico (January 21, 2019) - From February 5 - 15, Grand Velas Riviera Maya pays special homage to the natural and cultural heritage of Mexico. The country's 16 denominations of origin denote specific locations within the country as the source of a product with unrivaled quality. Special tastings, pairing menus, cooking classes, spa treatments, artisanal crafts and more will showcase these offerings. The current products recognized include: Cacao from Tabasco; Morelos Rice; Ataulfo Mango of Chiapas; Chile Yahualica from Jalisco; Papantla Vanilla from Veracruz; Chile Habanero of the Yucatan Peninsula; Talavera from Puebla; Olinalá from Guerrero; Amber of Chiapas; Bacanora from Sonora; Charanda; Mezcal; Sotol; and Tequila. At the resort's renowned Se Spa, three 80-minute treatments tap into the lauded products. A Therapeutic Mezcal Massage integrates different techniques, manipulations, and pressures according to the needs of each person to achieve maximum muscle relaxation. 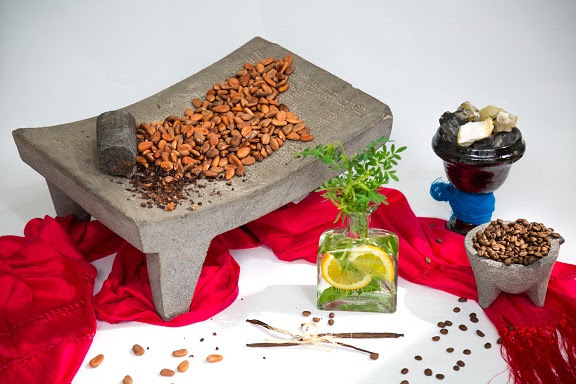 It ends with a scrub of mezcal infused with herbs that help reduce muscle tension. A shot of mezcal with lime and chaya is served at the end of the treatment. Also offered is a Maya Kaapeh & Kakaw Experience. The offering activates blood circulation with a coffee exfoliation, followed by an antioxidant massage with cocoa oil, giving the skin vigor and vitality. A gourmet tasting of cocoa, coffee and Ataulfo mango sauce are served post-treatment in a Talavera dish. Additionally, a Kaab & Xahnat Treatment is available featuring a face and body massage with honey from Xtabentún and a vanilla balsam that helps de-stress.